Swirl our Handi Brush around the cake. Use the side of the compact to tap off any excess minerals. Begin application where you want the most coverage, using downward strokes. Then layer the minerals over the rest of your face and neck. Apply Dream Tint or Absence Oil Control Primer to prime the skin and provide a perfectly smooth surface for the pressed minerals. 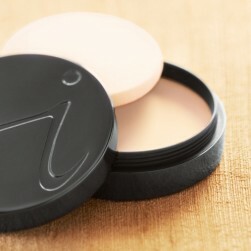 Absence controls oil and can be used by all skin types as a primer and to prevent color change. Use a lighter color in the center of the face and a darker one around the edges. 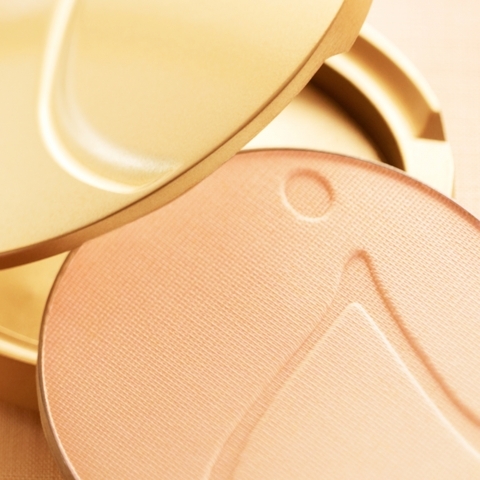 This pulls the center of the face out and has the same flattering effect as highlighting. After you’ve applied blush, without picking up more mineral foundation, use The Handi to blend everything together. 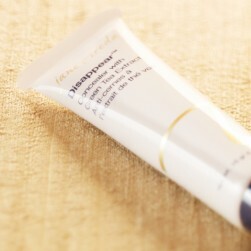 Provides Broad Spectrum SPF 20 and UVA P++ protection that is water resistant for up to 40 minutes. 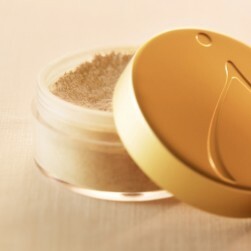 Provides a foundation, concealer, sunscreen and active skin care benefits all in one.